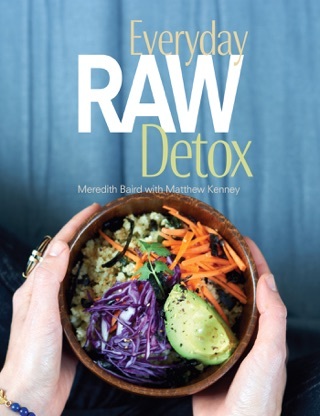 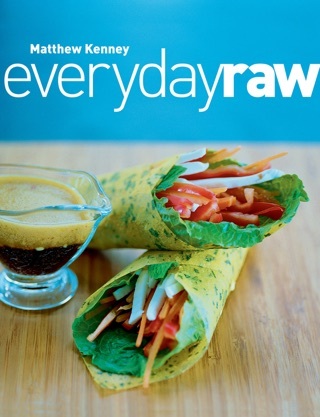 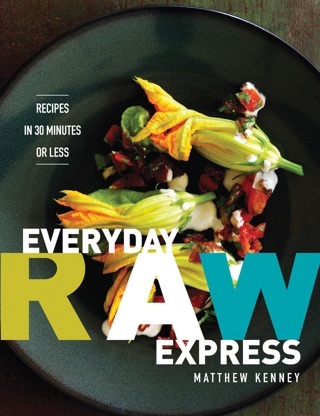 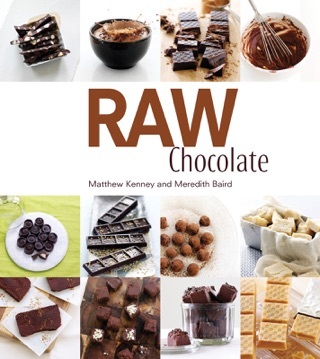 Everyday Raw Desserts combines Matthew Kenney's fresh recipes and sense of style to create fabulous all-raw desserts. 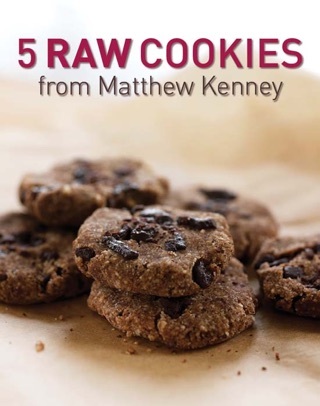 Matthew is well known and respected in the raw food world. 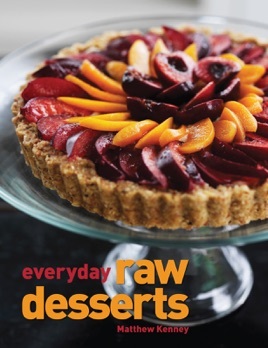 The book includes an abundance of recipes not typically expected to be raw, from cakes, pies, puddings, and flans to brownies, candy, cookies, and ice cream. 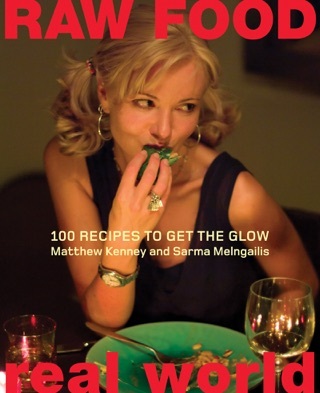 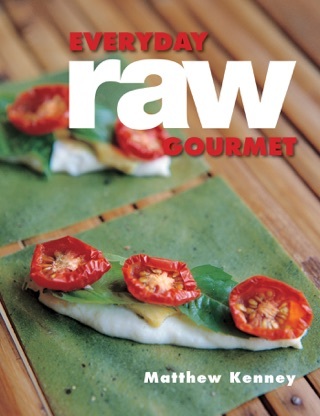 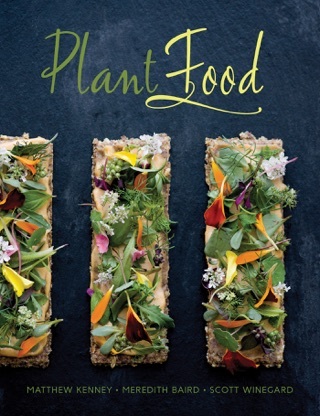 Forty breathtaking photos and more than seventy-five recipes will make a sweet splash on the raw food scene.